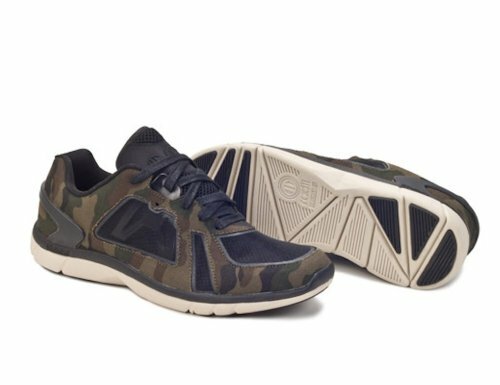 We focus on sneakers that are innovative, affordable, unique and diverse, providing a full selection from season to season, year to year, and designer to designer. 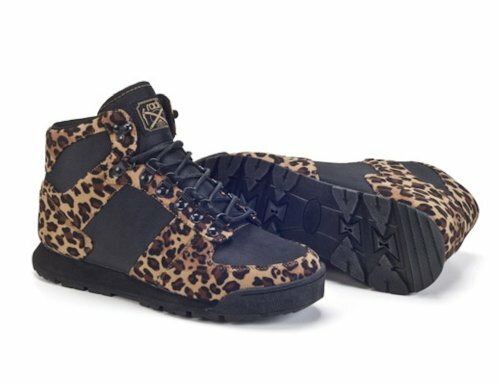 Radii sneakers remain one of the top-selling brands at Sneakers Seekers, thanks to the company’s fashion-forward focus, breadth of designs, and promise of comfort and style. 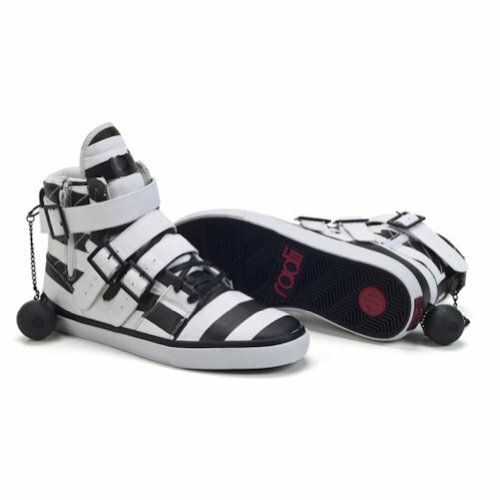 Radii shoes come with free shipping and we even have a $5 coupon offer now (use promo code INSTANT5 at the checkout) if you’re interested in trying them for the first time. When you want a little art with your sneakers, Radii at Sneakers Seekers offers a full gallery of the latest options. This entry was posted in Sneakers Seekers on September 13, 2013 by sneakersseekers.